You’ve now got your reading assignment for the day: In the Seattle Times, reporter Jayson Jenks asked a handful of Seahawks if they have any particular memories of Marshawn Lynch being a cool guy. It seems they like talking about their former teammate as much as I like hearing about him. The cutest story is probably punter Jon Ryan sheepishly introducing his mother to Lynch after a particularly brutal game, not wanting to bother him, and Lynch ended up talking to Ryan’s mom for a half hour. But the most emotional is about what Lynch did following the career-ending neck injury to Ricardo Lockette. Here’s Earl Lockette Sr., Ricardo’s father, describing Lynch’s first visit to the hospital, when he provided some much-welcomed aid and optimism. 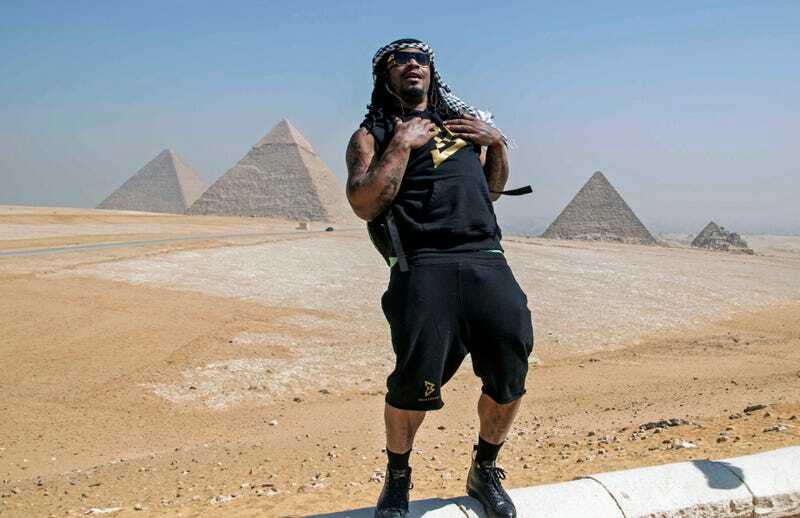 I want to hang out with Marshawn Lynch. Do you think he will be my friend?